For Landlords – GUARANTEED RENTS; COMPREHENSIVE PROPERTY MANAGEMENT. LED BY CAMBRIDGE CITY COUNCIL. 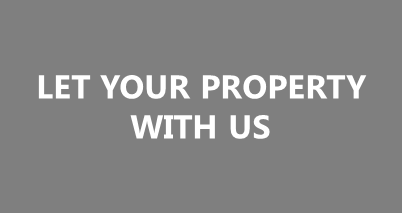 Whether you’ve got a spare room, a second home, a property portfolio or a hunger to invest, we would love to speak to you. Our aim is to provide great quality accommodation to people who need it, whilst providing you with an excellent property management service. You are looking to invest in property and would be interested in working with us.